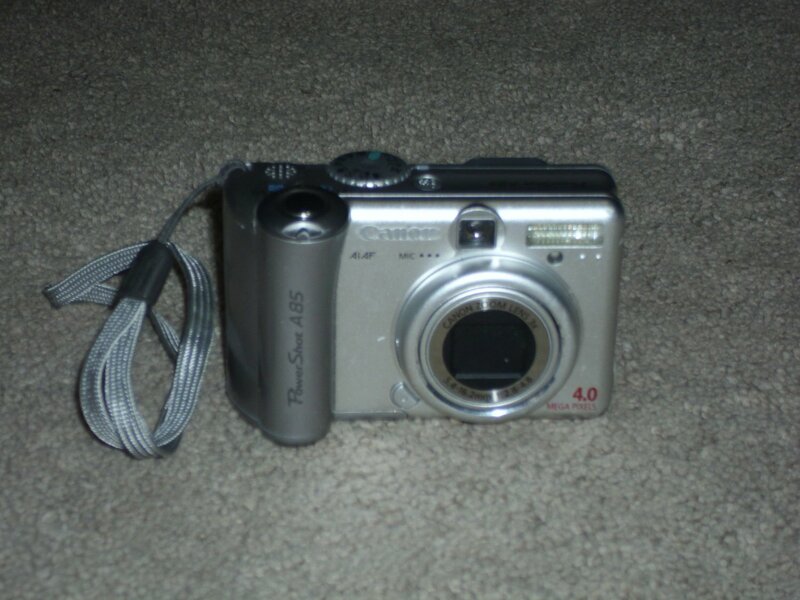 Canon PowerShot A85 Digital Camera 4.0 Mega Pixels. Pre owned. good condition. Lakota Pardner Hunting Knife 8"